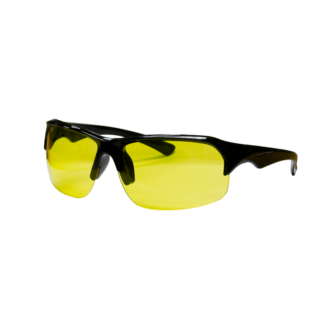 Urine can be hidden but a UV, Black light can expose urine stained spots. 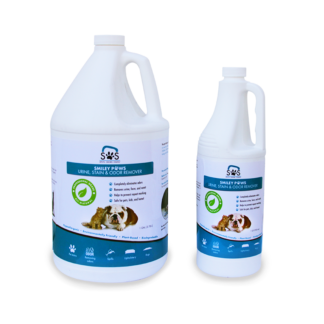 Smiley Paws Chemical can breakdown urine molecules, capture them so they can be pulled from carpet fibers. 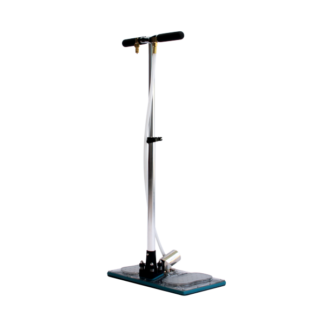 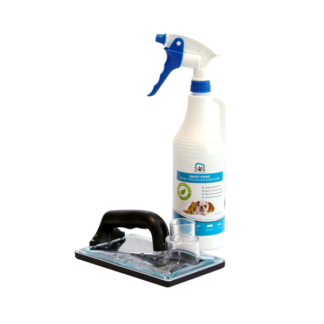 Stainout system pro tool or hand tool will extract broken down urine from carpet.